Canopies can be set by the Customer. CVR can set-up and take-down Canopies for an additional fee. 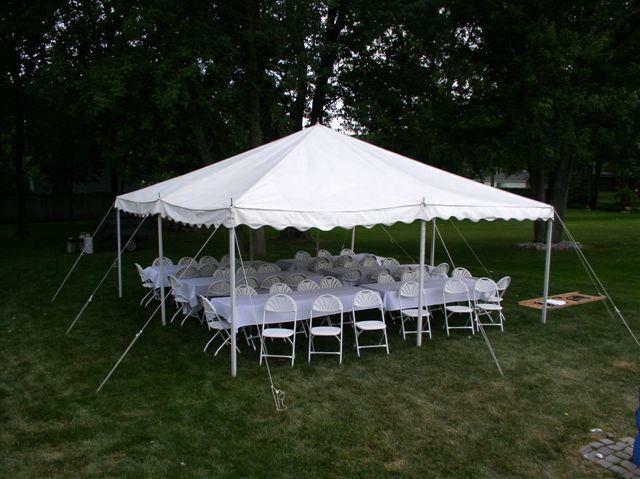 * Please call us for any questions on our tent canopy rentals in Central Virginia, Charlottesville, Waynesboro, Harrisonburg, Staunton, and Lexington VA.